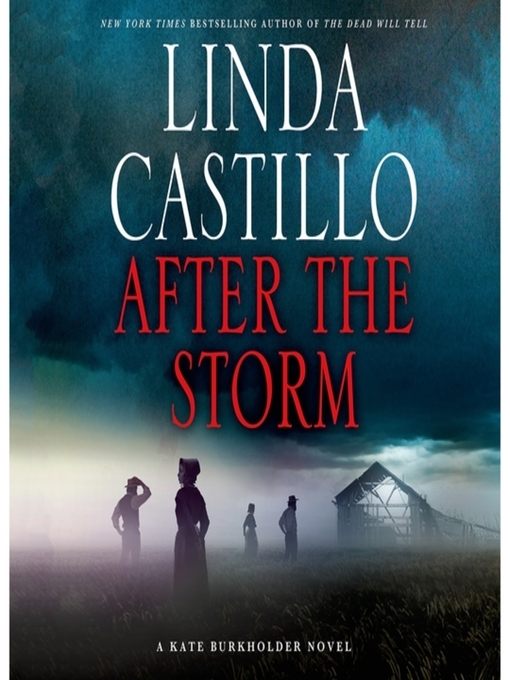 In this electrifying thriller by New York Times bestseller Linda Castillo, Kate Burkholder must uncover a family's long-hidden past to solve a brutal murder. When a tornado tears through Painters Mill and unearths human remains, Chief of Police Kate Burkholder finds herself tasked with the responsibility of identifying the bones—and notifying the family. Evidence quickly emerges that the death was no accident and Kate finds herself plunged into a thirty year old case that takes her deep into the Amish community to which she once belonged. Meanwhile, turmoil of an emotional and personal nature strikes at the very heart of Kate's budding relationship with state agent John Tomasetti. A reality that strains their fragile new love to the breaking point and threatens the refuge they've built for themselves—and their future. Under siege from an unknown assailant—and her own personal demons—Kate digs deep into the case only to discover proof of an unimaginable atrocity, a plethora of family secrets and the lengths to which people will go to protect their own.